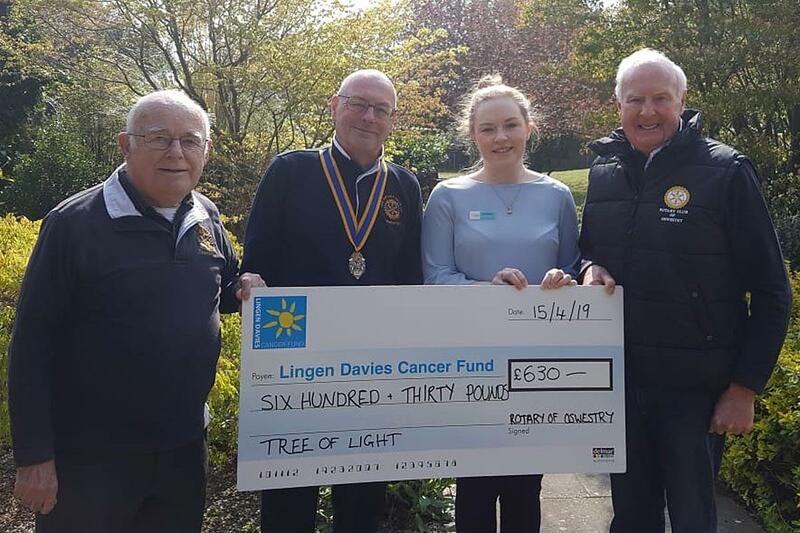 Presentation to Lingen Davies appeal. 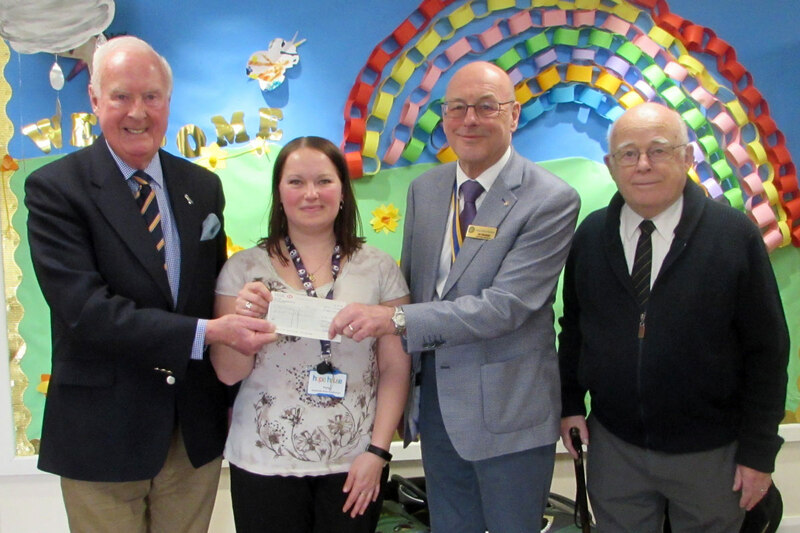 Hope House's Holly Wilcock receives their Tree of Light cheque from Mike Jones and President Ian whilst stalwart Denzil Ellis looks on. April 12th 2019 : Nearly half way through! 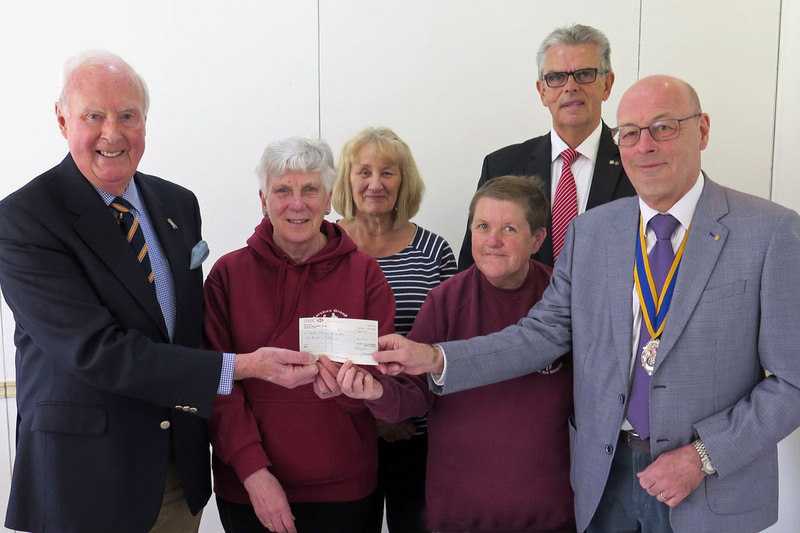 HALF of the dozen local charities to benefit from the £6,000 raised by the Rotary Club of Oswestry's Tree of Light Appeal 2018 have now received their cheques. 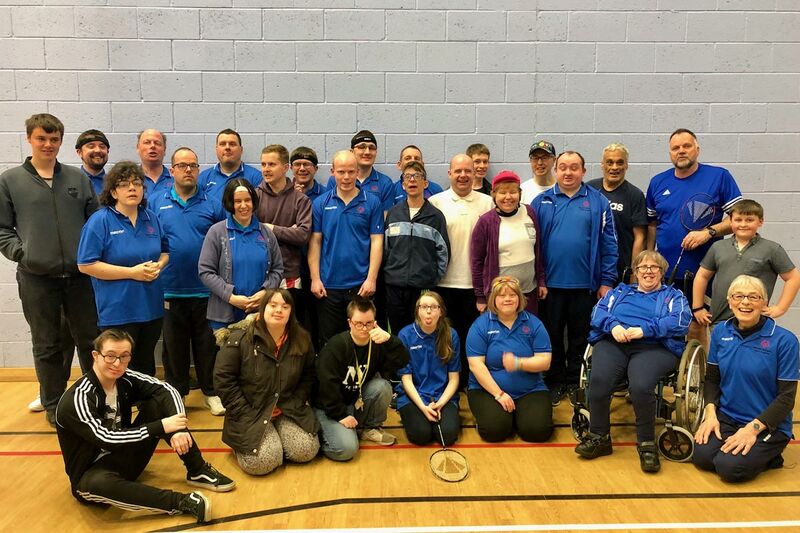 So far, The Marches Riding Association for the Disabled, Oswestry & District Stroke Club, Hope House, North Shropshire Special Olympics, Connect for Life and The Harry Johnson Trust have all benefited. Mike Garratt the Chair of Oswestry & District Stroke Club, a self-help and social group for people who have suffered a stroke and their carers, said: "Unfortunately we have lost quite a few members this year but will be able to use this donation to spread the word about our club and gain new members. We are here to support sufferers and their families." Mike went on to thank individual donors to the appeal and its sponsors from the local business community. "It is pleasing to see that at Christmastime we can all remember others who are less fortunate than ourselves and do something to help them." 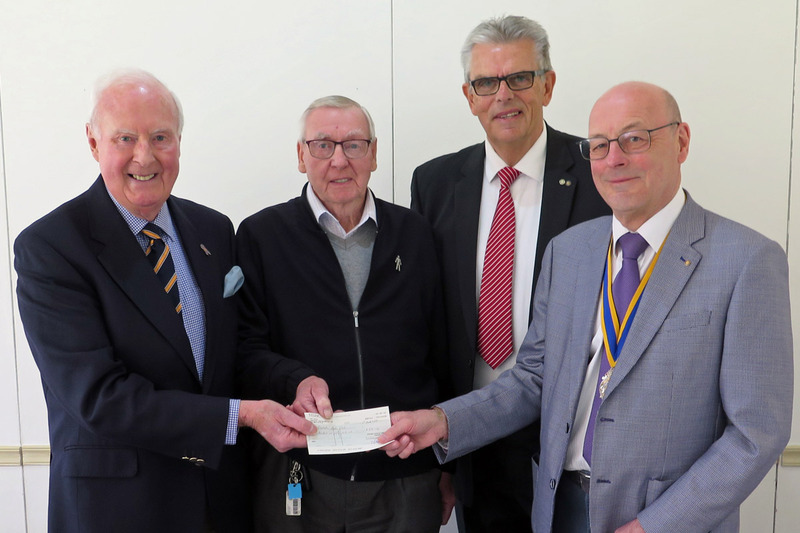 If you want to get in touch with any of these groups please contact rotarycluboswestry@gmail.com and they will be happy to put you in touch with them. 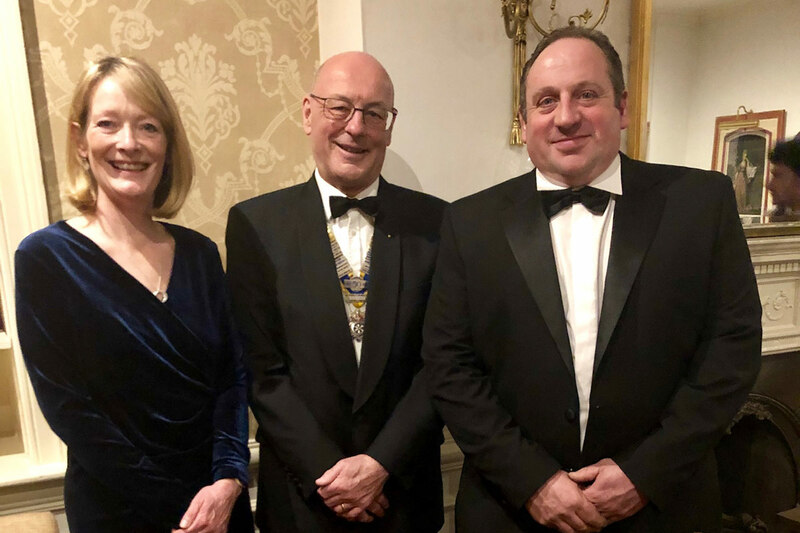 One of the beneficiaries of this year's appeal has purchased the equipment requested without using their allocation so the Club voted today to award the underspent £100 to the Harry Johnson Trust in addition to Sally's speaker donation for Charter Night. 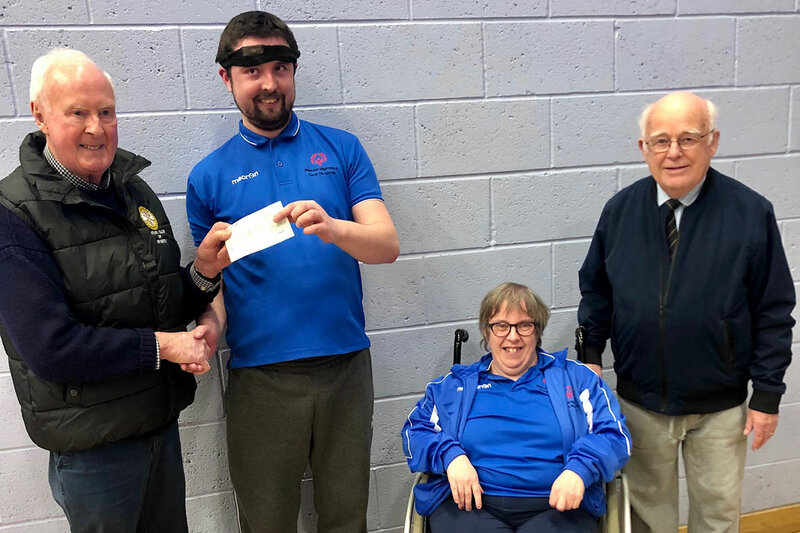 £630 each to Air Ambulance, Hope House, The Cricket Federation for People with Disabilities, North Shropshire Special Olympics, Lingen Davies and Severn Hospice. 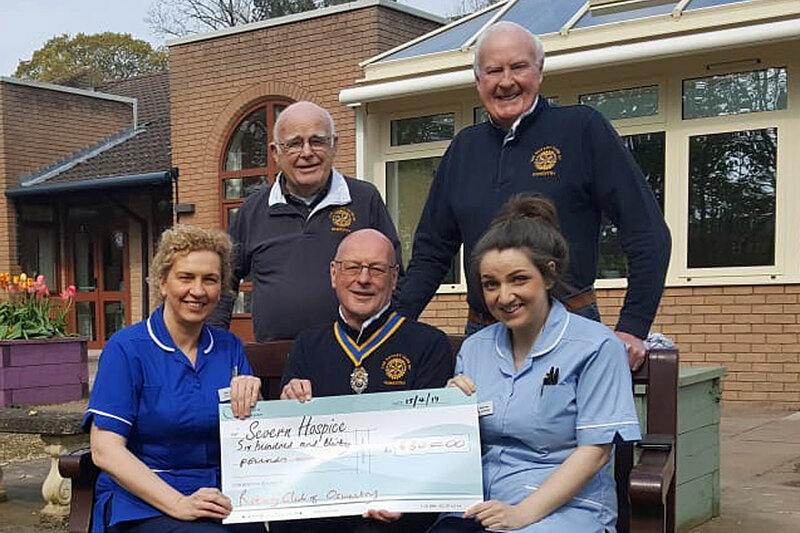 £350 each to Marches Riding for the Disabled, Oswestry Stroke Club, the Movement Centre (for specific equipment) and Dementia Support Connect for Life (again for specific equipment) and £100 to the Harry Johnson Trust. The remaining £564.91 will go to the Club Charity Account.